The varieties of rhododendrons we can grow depend on temperature (extremes of heat and cold) and water availability. Rhododendrons like about 1" of rain per week to flourish. Weather reports and forecasts help, but rainfall in your precise garden spot will vary. For an indication of rainfall in your own location, use a good rain gauge, and supplement with irrigation to reach 1"/week whenever practical. Best, keep a record and input into a regional and national database by joining CoCoRaHS , which gives daily precipitation data for precise locations. 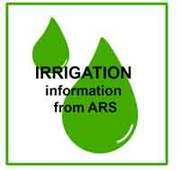 Rainfall in our area has averaged 4-5 inches per month over the last 30 years, requiring little supplemental irrigation. Recent droughts have, however, made irrigation necessary for rhodo health/survival. Below are links to studies on projected climate change and drought. In the western Carolinas and eastern Tennessee, rising temperatures appear to be a trend, but long-range overall water availability in the Blue Ridge area appears to be less affected than in other regions. Longer growing seasons with earlier spring seasons may increase susceptibility to frost damage (https://www.nature.com/articles/s41586-018-0399-1). 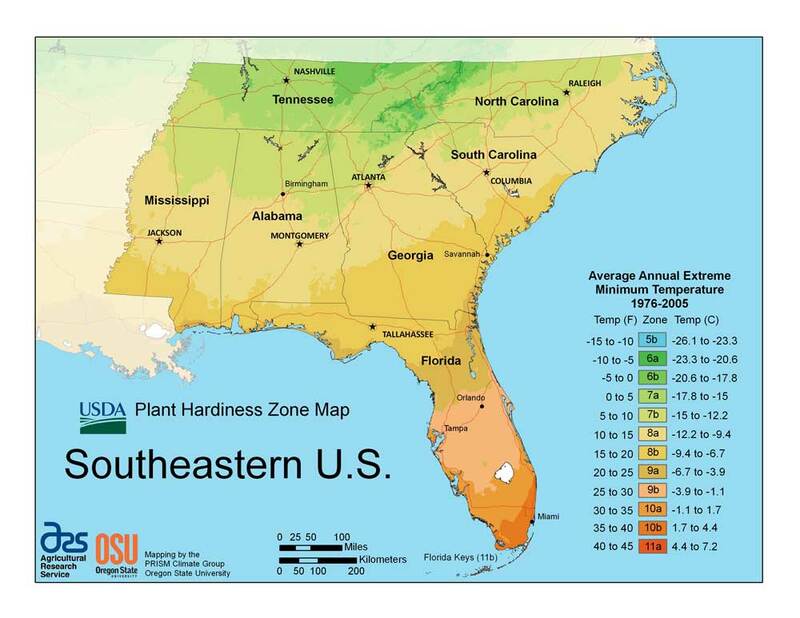 Periodic droughts remain a concern for rhododendrons. In a sustained drought we should continue to give our rhodos water, even when entering fall dormancy, so that they can better resist winter cold and further desiccation. 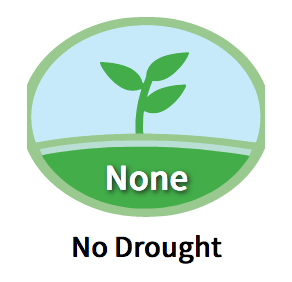 Explore some of the links below for current climate and drought status of your area.